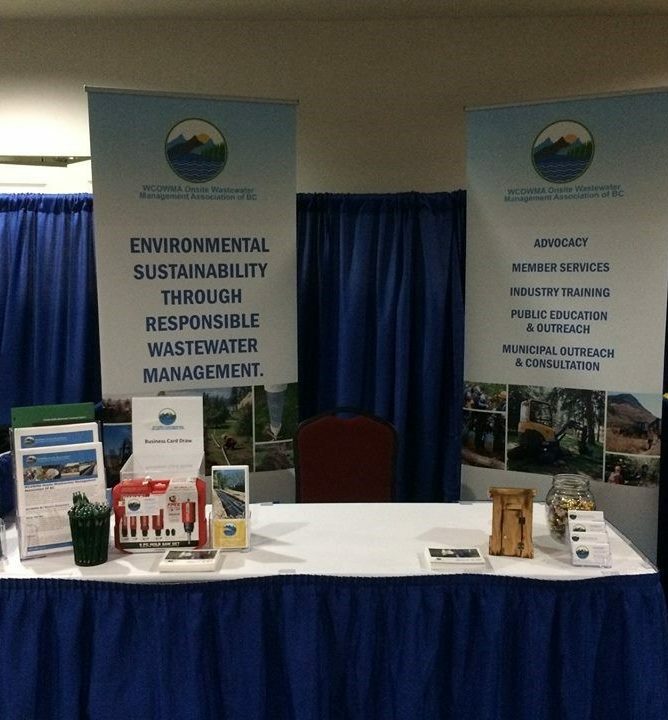 WCOWMA-BC hosted a booth at the Van Isle Trade Show on October 26, 2018. It was great to see so many familiar faces, and new ones too. Trefor Digby was the lucky winner of our door prize: a 9-piece Diablo Hole Saw Set. Congratulations, Trefor!